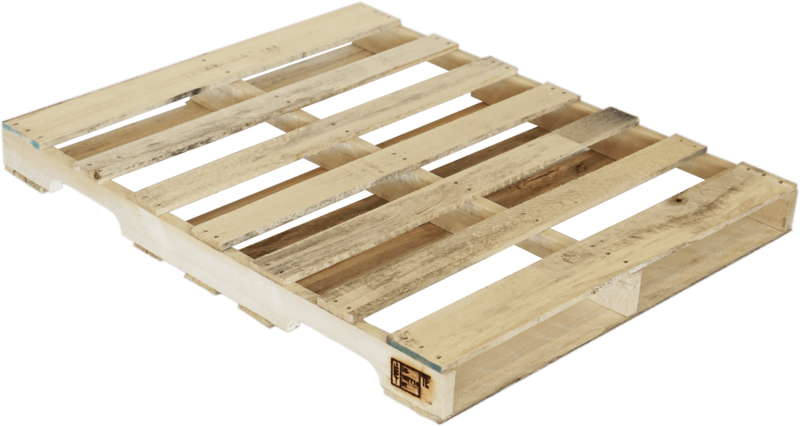 If your situation requires a pallet with strict specifications, but you are still looking for a cost saving alternative to new, there are options. 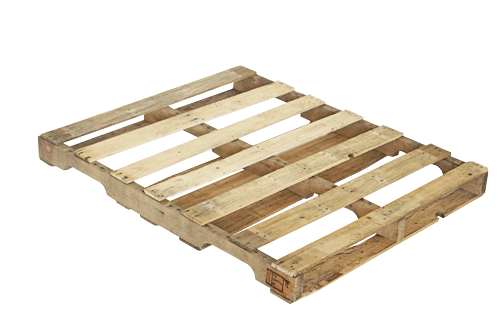 A combination, or combo pallet (aka re-manufactured pallet) utilizes the cost effectiveness of recycled material while giving you the precision manufacture of a new build. 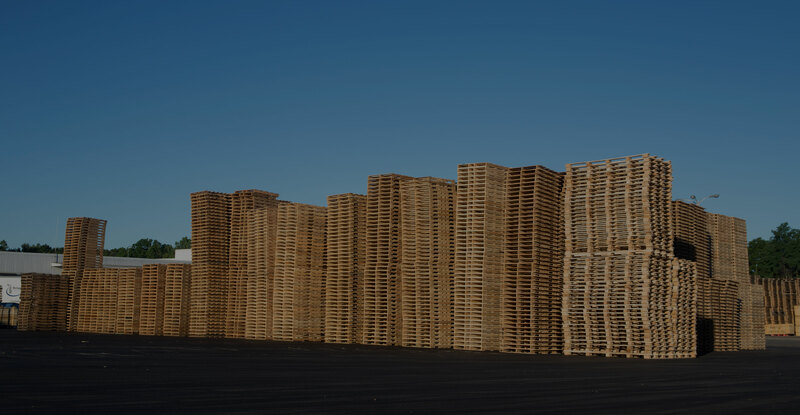 Our experts can assist you in designing a re-manufactured pallet with the best combination of new and recycled material that best works for your company. 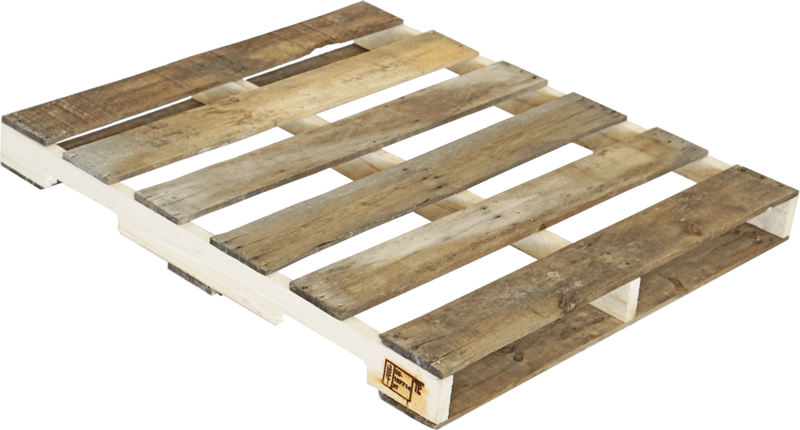 Which Pallet Is Right For Me?